Monday January 21, 2019 - Detectives from the Anti-Terror Police Unit (ATPU) have urged Kenyans to share information about DusitD2 terrorist suspect, Violet Kemunto, who is believed to have escaped to Somalia after last week’s terrorist attack in Nairobi. Kemunto was the wife to Ali Gichunge, who is one of the five suspects who were killed when they attacked the hotel complex last Tuesday. The two lovebirds were living in Ruaka, Kiambu County. 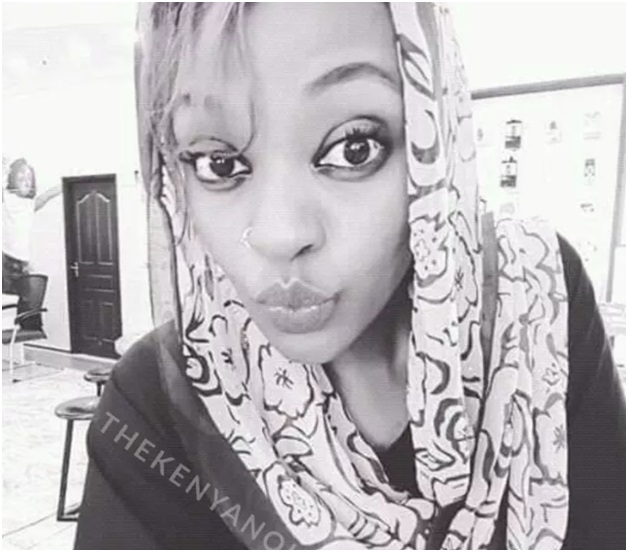 ATPU has revealed details about Kemunto who used to refer herself as Al Shabaab bride on social media. Detectives say that the Masinde Muliro University of Science and Technology (MMUST) graduate married Gichunge in 2017. From there, she went to Somalia where she was trained in terror attacks. “She frequented Somalia after marrying Ali Salim Gichunge in 2017. The ceremony was attended by her siblings. In Somalia, she was radicalised and was known to be tough in gun tactics,” said one ATPU officer. 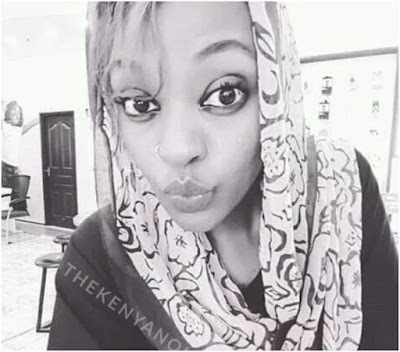 The officer also said Kemunto was taught on how to plant mines and she once joined other Al Shabaab insurgents in planting mines on an Amison base in Kismayu. She is believed to be hiding in Somalia.